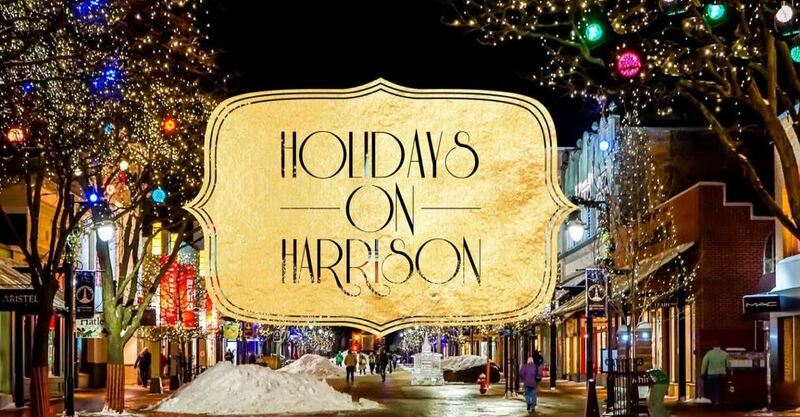 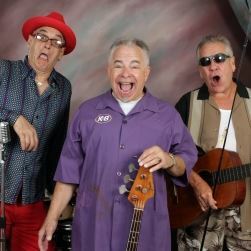 Holidays on Harrison joins the Marketplace this year! 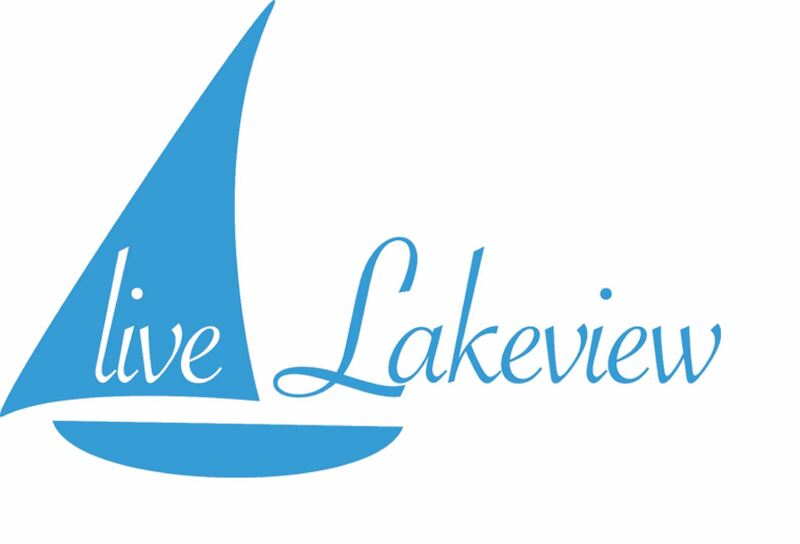 Mark your calendars for this fun, festive family event. 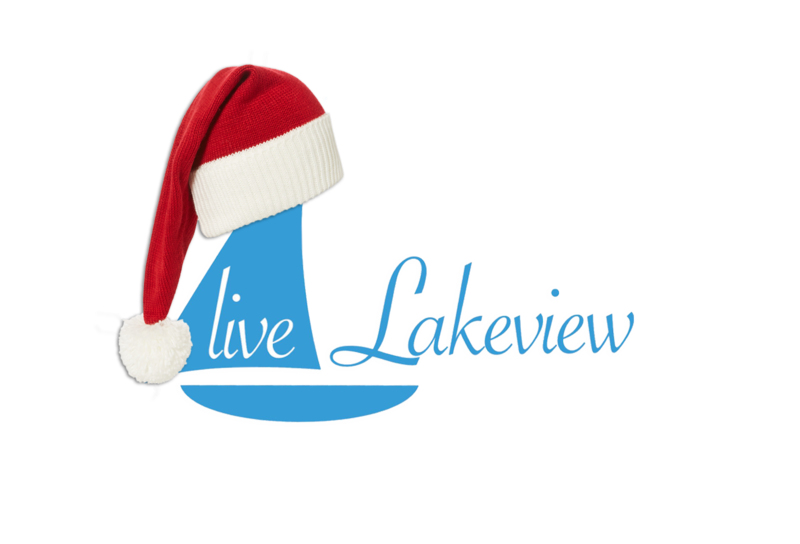 Come along with your lakeview neighbors to enjoy the local school choirs, trolley rides, Snow, Santa, kids activities, warm treats and a lot of fun!